Just the one finished this week: Chapter Eighteen. Still, we're getting closer. Only seven more to go. I could say more but it's been a busy weekend and I really need to sleep. 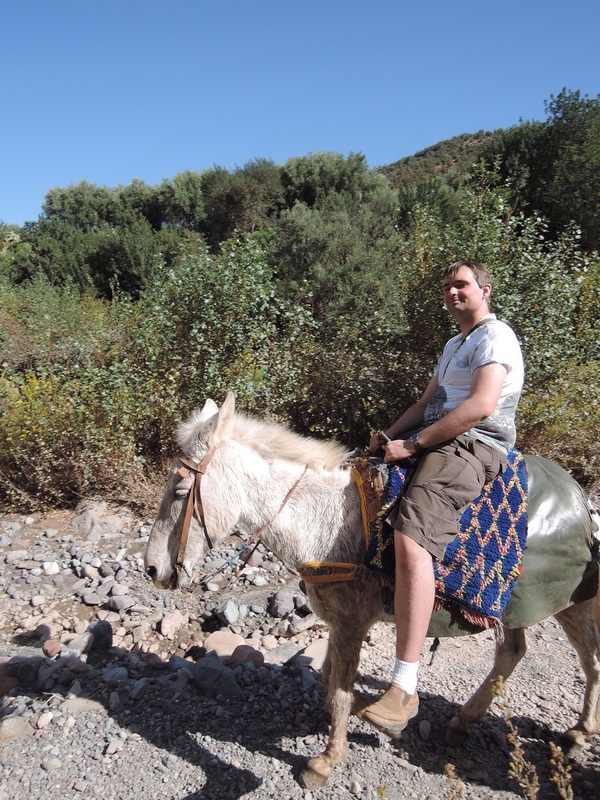 Instead, I leave you with this picture of me riding a mule. Feel free to invent your own context. She's called Linda. Apparently that's a good Berber name for a mule.